One hundred years from now, will we be living on other planets, teleporting from place to place, communicating to each other telepathically, or even becoming immortal by shifting human consciousness from our biological bodies to artificial ones? These predictions for the distant future seem outrageous and virtually impossible to achieve, yet steps are being made toward them at this very moment. The seeds of the potential future wonders of the world have already been planted, and in many cases, it’s not a question of whether they’ll happen, so much as when. As unlikely as this may sound, teleportation isn’t entirely sci-fi. Physicists have already succeeded in teleporting photons – but right now, it’s not so much about teleporting matter from one location to the next, as it is information. 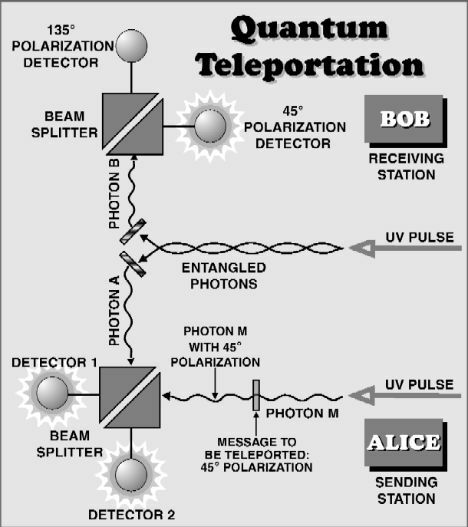 Quantum teleportation is a complex topic involving concepts like ‘entanglement’, the connection that links the quantum states of two particles no matter who far apart they are. 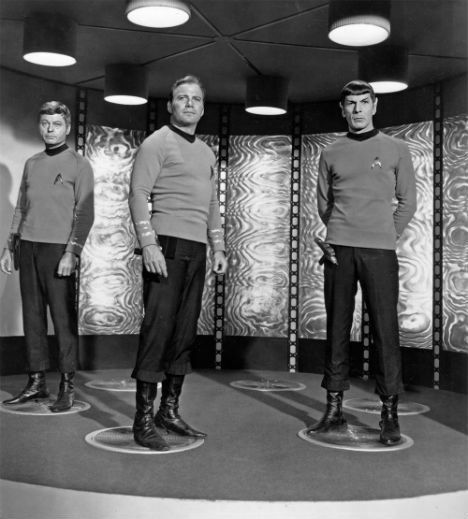 Teleporting a single particle is one thing, but what about human beings, Star Trek style? The verdict? Teleportation is certainly possible, and scientists may soon begin working on attempts to teleport living matter, like viruses. Physicist Michio Kaku believes that the transport of a molecule will happen within the next ten years, followed by DNA, but that teleporting an entire human is probably still centuries away. 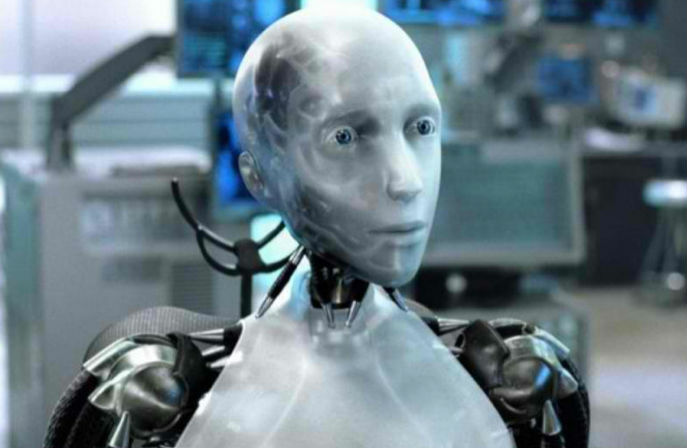 How long do we have until human-level artificial intelligence is achieved? H+ Magazine surveyed experts, asking when they estimated AI would meet four major milestones: carrying on a conversation well enough to pass as a human, solving problems as well as a third grade student, performing Nobel-quality scientific work, and finally, surpassing human intelligence altogether. Robots can already see, hear, learn, solve problems and respond to questions, and some are even getting senses of smell and taste. The Eccerobot is creepily human in its movements thanks to artificial muscles and bones. 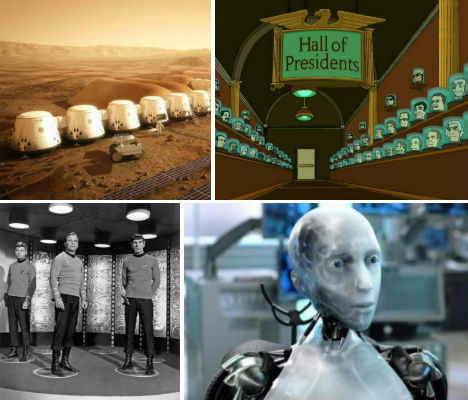 The general consensus was that we’ll have AI at the human level or beyond will happen by the middle of the century, or maybe even sooner – but may not surpass humans for a hundred years, if ever. Applications are now open for a one-way ticket to a private space settlement on Mars. 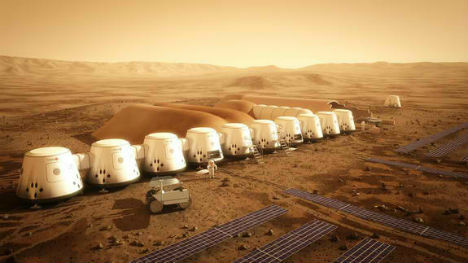 The Mars One project intends to land supplies on the red planet in 2016, and get settlers there by 2023; about 78,000 people have already applied. The company responsible, Lansdorp, insists that the technology needed to achieve this lofty goal already exists. And according to a group of astronauts, researchers and space flight firms who met in May 2013 for the first Human to Mars Summit, establishing a permanent, sustainable outpost on another planet might be a matter of saving the human species. Supplies would be dropped off first, and then a crew of either humans or robots would construct the base. There are a lot of obstacles, not the least of which is the question of transportation between Earth and Mars, and whether Mars inhabitants could maintain their own food source, rather than relying on interplanetary deliveries. Will it really happen? it’s hard to say. Private companies with an interest in space colonization are working with some of the same companies that have completed commercial cargo missions to the International Space Station. Lansdorp intends to make the technology developed during its mission available for sale, to fund Mars One and help speed up progress for additional colonies. In the future, it might be possible to hack other human beings thanks to all manner of body-embeddable gadgets. Many futurists and technology experts believe the trend for future devices isn’t to go smaller, but rather to integrate them into ourselves. Scientists have already developed tiny chips that can translate tiny bodily movements into energy to power gadgets, as well as devices that can be implanted into our bodies. Everyday electronics can already be implanted into human tissue, and medical devices are paving the way for recreational. Ready or not, the bionic human is on the horizon. 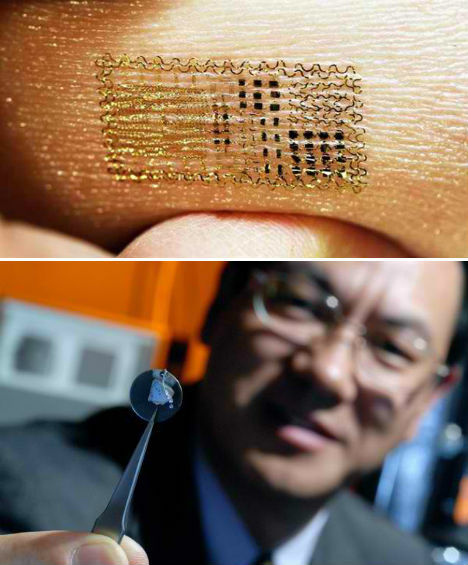 Researchers have also developed the first electronic sensor that can be printed directly onto human skin, creating a sort of ‘smart tattoo’ that could theoretically enable people to communicate with each other and our environments with thought commands. The devices, which are thinner than the diameter of a human hair, can detect electrical signals linked with brain waves, communicate wirelessly and receive energy.